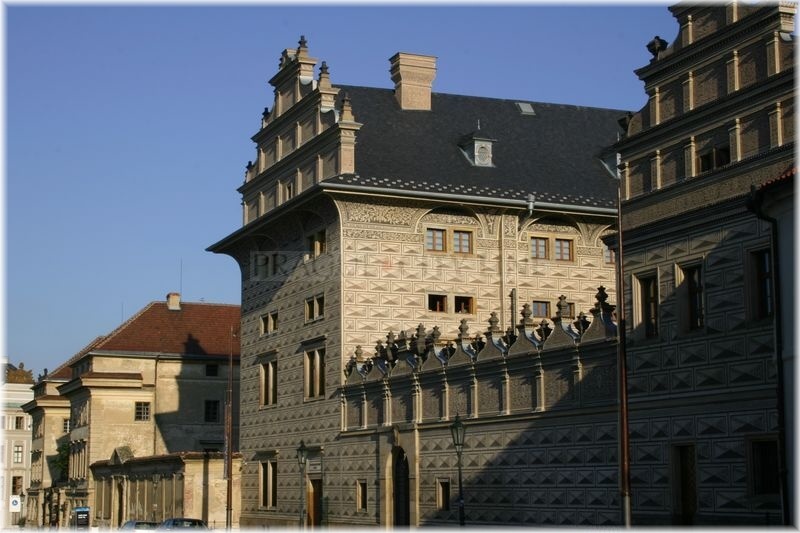 In Hradčanské Square you will find the pearl among the Renaissance houses of Prague. However, to classify it as a house is not exact because it is a really impressive palace. Would you like to know which palace we are mentioning? Schwarzenberg Palace, the residence of the National Gallery in Prague.